The Teamsters union is challenging the FMCSA's decision to preempt California's rest and meal break rules for truck drivers. 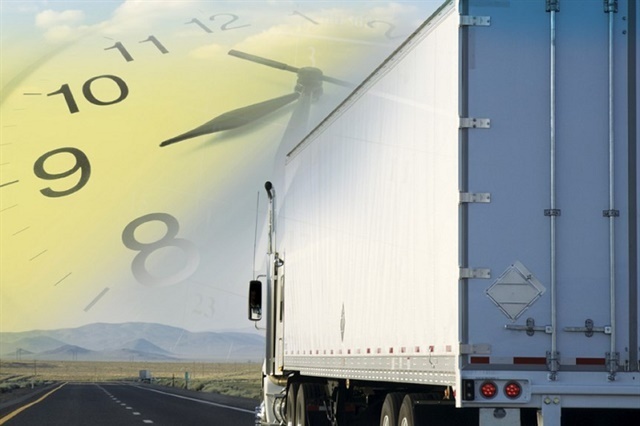 The Teamsters union has filed suit in the U.S. Court of Appeals for the Ninth Circuit, challenging the Federal Motor Carrier Safety Administration’s decision to preempt California’s meal and rest break rules for truck drivers. In December 2018, the FMCSA announced that it would grant the trucking industry's petition to preempt the California’s meal and rest break rules, which differ from the current rest and break rules laid out in the federal hours of service regulations. Groups like American Trucking Associations lobbied the Secretary of Transportation, Elaine Chao, who oversees the FMCSA, to preempt state regulations, arguing that the state’s rules would conflict with federal rules and cause an unreasonable burden on commerce. 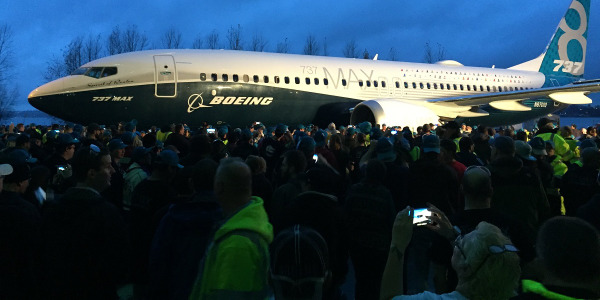 Trucking groups had tried several times to lobby congress to include language in legislation that would have prevented states from making their own rest and meal break rules, most recently failing to attach a proposal to an Aviation Bill in September of last year. In 2015, the Supreme Court declined to hear cases filed by Penske Logistics and Vitran Express that sought to overrule California's rest and meal break rules after the motions failed in lower courts. 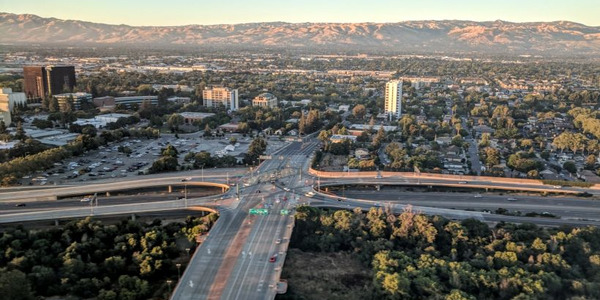 After a public comment period, the agency determined that California’s laws, which are applied to all workers in the state, were incompatible with the hours of service regulations and would cause a disruption to interstate commerce if they were applied to truckers. The Teamsters, however, feel that the meal and rest break rules should be applied to truck drivers. The petition filed with the Ninth Circuit court requests a reversal of the FMCSA’s decision in its entirety. This Teamsters’ challenge was foreshadowed in December when ATA president and CEO Chris Spear made ATA members aware of the union’s pending decision to challenge preemption in the district courts. "A safe driver is a driver who can take 10 minutes off after four hours of driving, and who can have something to eat during a long work day," said Eric Tate, Secretary-Treasurer of Local 848. "The industry would rather see drivers never take a break or attempt to eat while driving; this will cause accidents major and minor. California has held a higher standard for years and it shouldn't be taken away." Trailer dealers, manufacturers, suppliers, law enforcement, and traffic safety groups are encouraged to participate in this year’s Trailer Safety Week, held June 2-8, 2019. 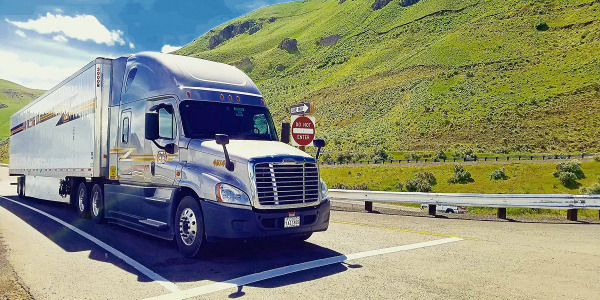 Brooks, Oregon-based May Trucking Company has accepted an invitation to join the The Trucking Alliance, an industry-based safety advocate for reducing large truck crashes. 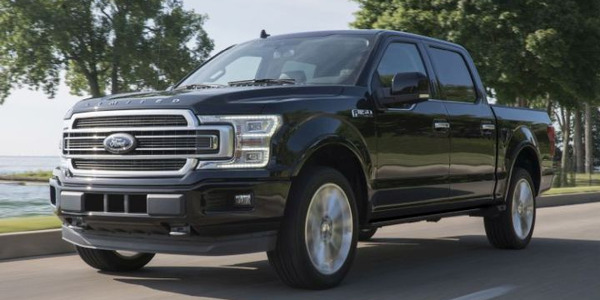 Ford Motor Co. is recalling an estimated 327,000 2015 to 2019 F-150 and 2017 to 2019 Super Duty vehicles with engine block heaters that had been inspected in accordance with a previous recall, specifically 18S45, for possible fire risk. 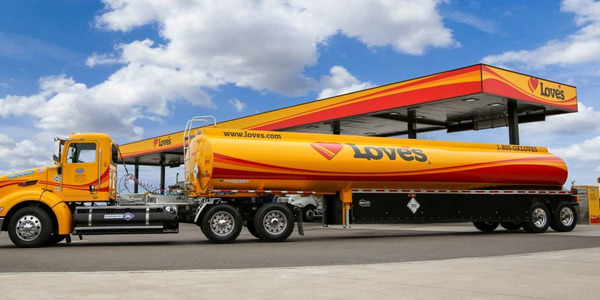 Gemini, the primary fuel hauler for Love's Travel Stops, honored more than 60 drivers through its Safe Driver Credits program this year. Lack of sleep impacts our mood, our ability to focus, and even our motor skills. Worse, it has been tied to multiple health issues. That's why getting regular quality sleep is one of the biggest challenges long-haul drivers face. Trucking fleets focus much of their attention on minimizing risks on the road, but there are also risks when a driver is on his or her feet, due to the risk of a fall. Safety technology isn’t always everything it’s cracked up to be – because no matter how sophisticated it is, you still have to consider how it’s going to interact with the human behind the wheel. 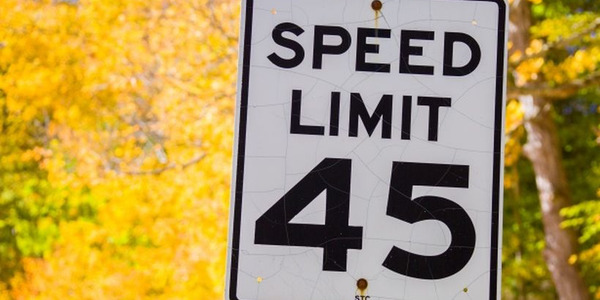 Speeding-related fatalities have increased with rising posted limits, according to a new study by the Insurance Institute for Highway Safety. 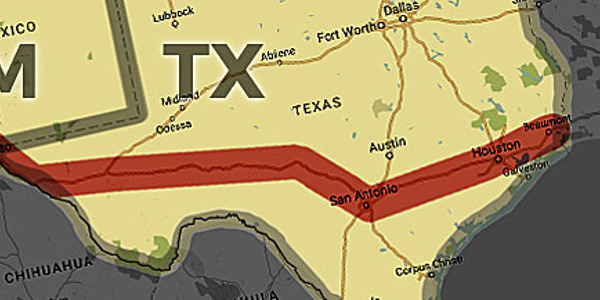 Four Southwestern states have received a federal grant to fund the development of a program alerting commercial truck drivers to available public parking at Interstate 10 rest areas.